How do you attend our exclusive summits, to make new business contacts? We arrange our summits to be informative and educational,with panel discussions and presentations from various industry leaders. Prime Summits is an executive investment meetings organizer.,The presentations and panel discussions are arranged through conversations with various industry professionals and strategic partners to inform, educate and inspire the audience. 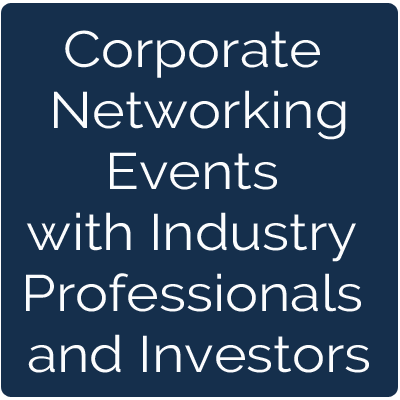 More than enriched talks you will receive valuable key information to help you to improve your business, along with pre-arranged 1-to-1 networking with other delegates.. So by attending our summits we want you to develop better business relationships that actually makes you more business. 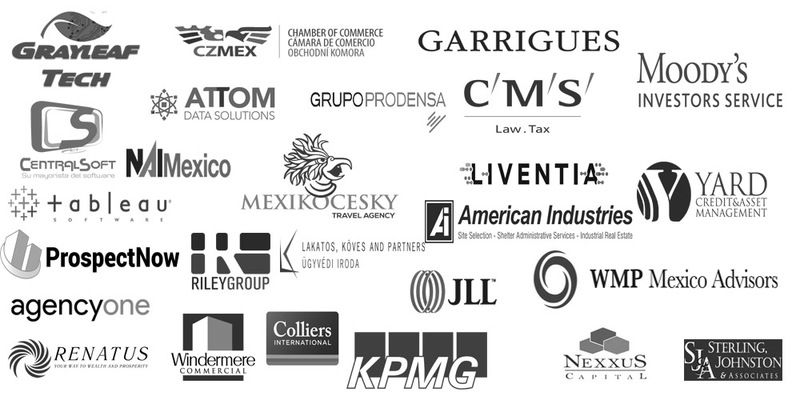 Companies that have partnered or participated with us. To get involved and partner with us, contact us today and request our sponsorship brochure. All fields marked with an * are required. When the form is submitted one of our Business Development Specialists will be in touch. example CEO, CFO Senior VP, Managing Director, etc.. Copyright © 2018 Prime Summits.